Product elements: Mould, Powder etc. Our presented range of Exothermic Welding is broadly employed in the market for their durable nature. Due to their top features, these are enormously demanded in the market. Provides simple, cost effective, permanent connections using a high temperature exothermic reaction. 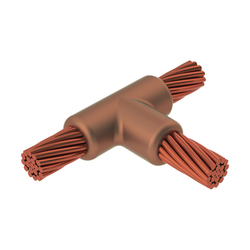 Capacity : Provides higher fusing capacity than conductors to whichthey are bonded. Functionality : Complies with all regulations for functionality and safety. Relying on our expertise in this domain, we are into offering Exothermic Welding . We are a most trusted name among the topmost companies in this business, involved in offering Copper Exothermic Welding Joint. Exothermic welding is a welding process for joining materials that employs molten metal to permanently join the conductors. 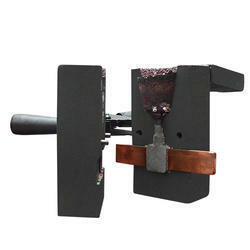 Exothermic welding is usually used for welding copper conductors but is suitable for welding a wide range of metals.